Well holy moly gosh almighty. 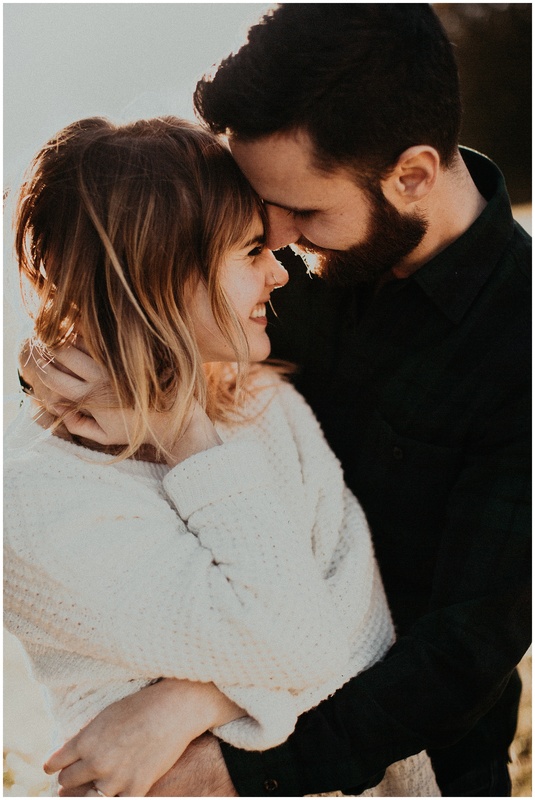 Do you ever meet two people who are super in love and just say to yourself, “goals .”? After meeting Luca & Annie, I certainly did. Every photographer in the world would be a liar if they said they never get nervous before shooting. We crack ourselves up sometimes because we get it in our heads that we are going to forget everything we know! On the contrary, I literally love just wingin’ it. 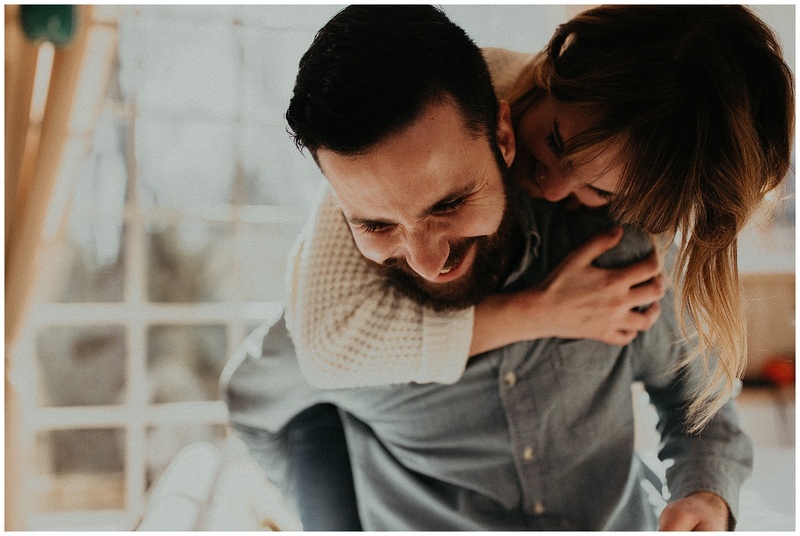 You can plan as much as you want for the style or mood of the shoot, but I think what’s most exciting is seeing the authentic energy and love a couple brings. You see, I had never met or even had a full conversation with these two before this shoot. 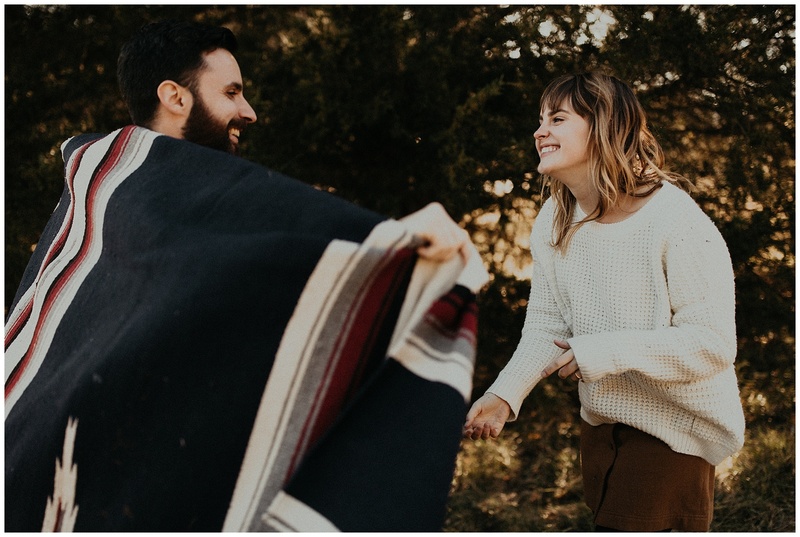 Sure, we had the occasional email back and forth about planning their location for their engagement session. But other than that, nothing. 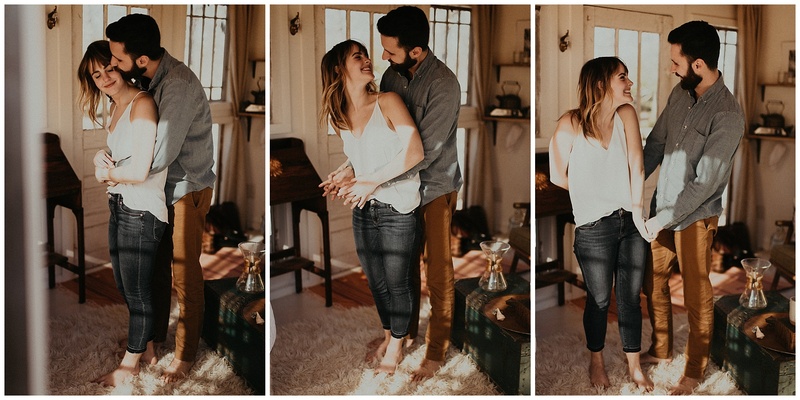 They were just passing through Nashville and needed some engagement photos! Little did I know, these two were going to bring the heat and make this one of the best sessions ever. 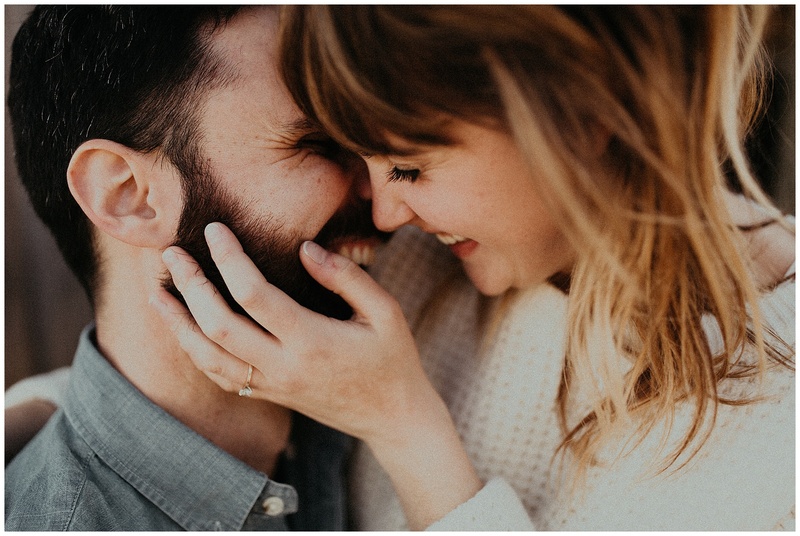 I’m so excited that I was able to take a back seat and just capture all of the magic that these two already have. 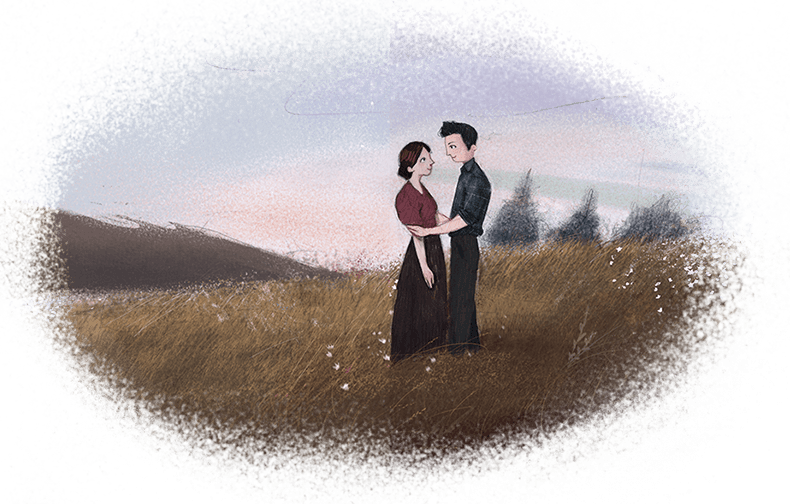 To be honest, I rarely posed them and if I did, it was super open ended. I just let them love the best way they know how to. It’s so exciting when something can feel like a breakthrough in our shooting! This was definitely one of those times. Having an emotional style doesn’t mean we should only play to mundane vibes. Instead, I’m excited to move our work in a direction that embraces emotion in many different forms. 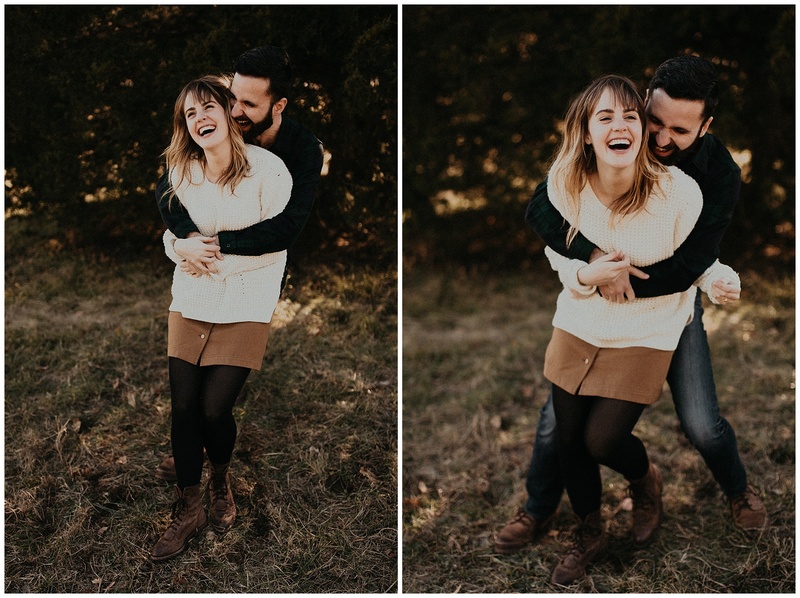 Here are some of our favorites from this session! Aaahhhh this is chock full of gorgeousness! I'm in love! This is so good!!! I love How authn they are! Great job you guys! great set cody! always killin it! Awww, these are so pretty and sweet and intimate. 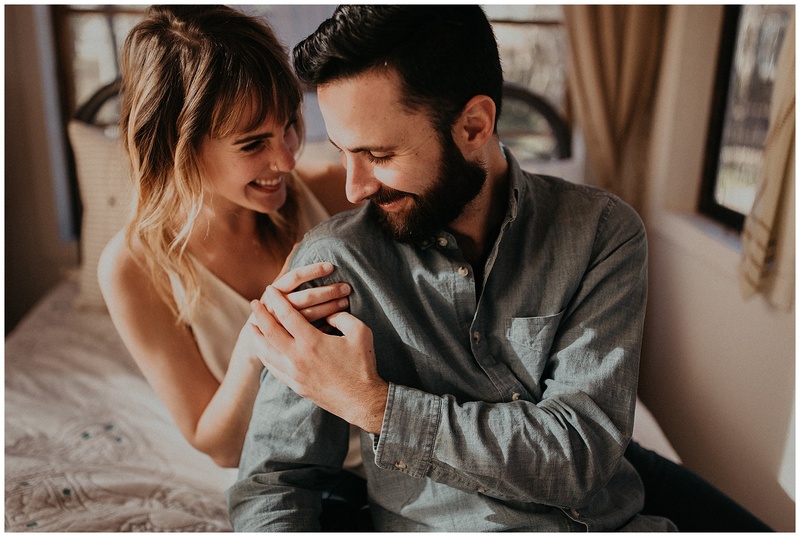 I love these images and this couple sure is lucky to have found you as their Nashville Engagement Photographers. Holy crap. 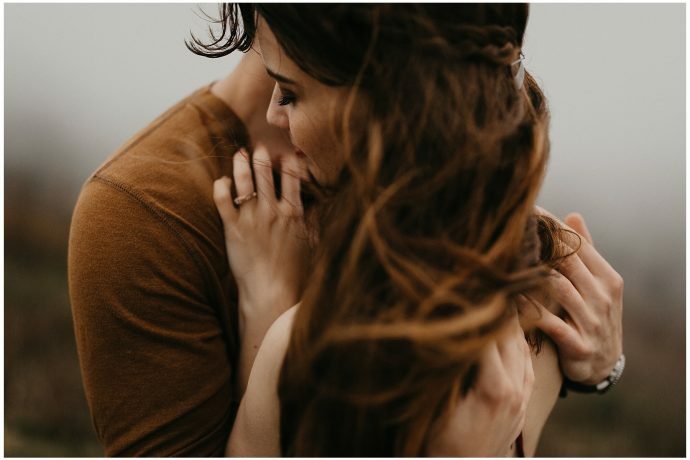 Everything about this session is just amazing! You can really see how in love they are. Wow amazing set y'all. 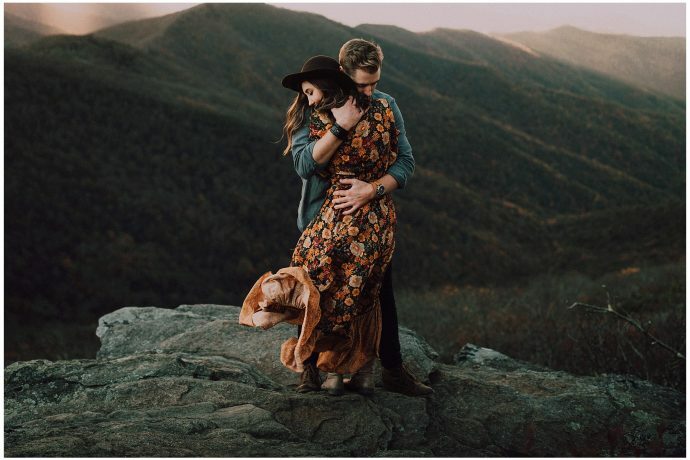 I know the best nashville engagement photographers are Cody and Allison. I have really enjoyed following cody and allison photo on instagram too. 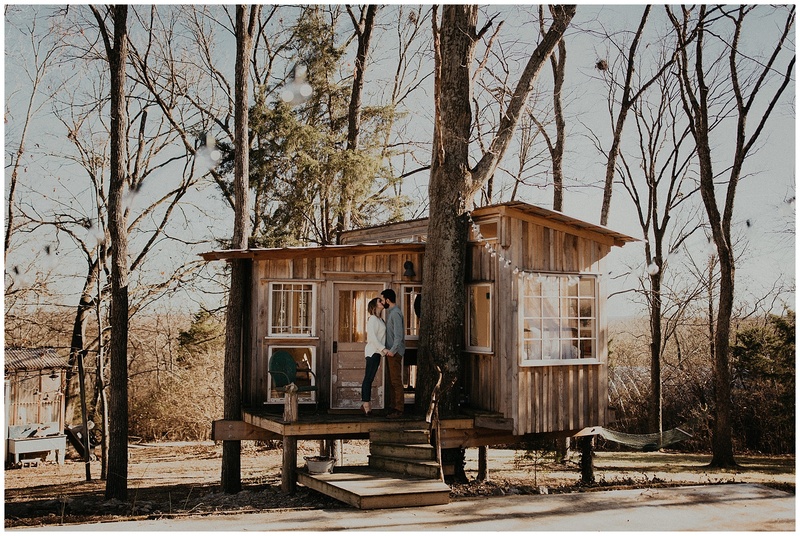 i suspect cody and allison photo may be the best nashville wedding photographers too! Nailed it!!! 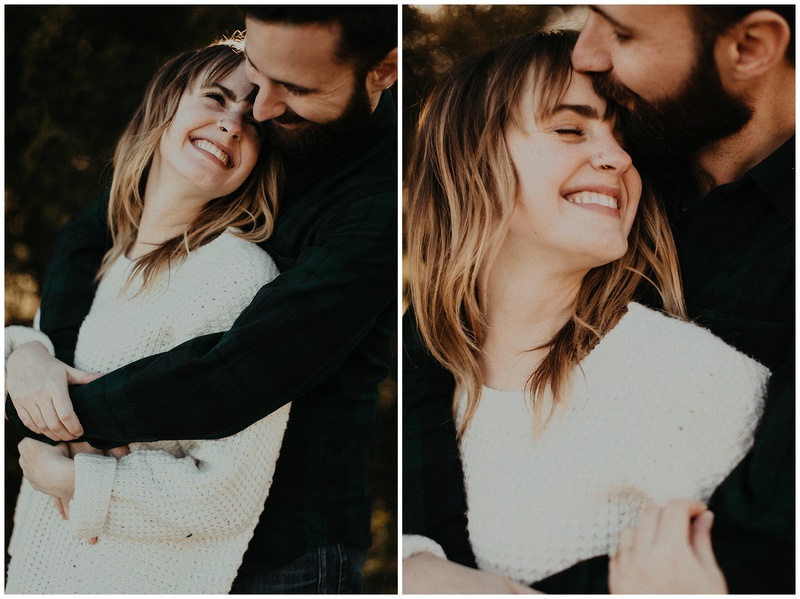 These are amazing and I agree, it's so nice to work with a couple that is just so full of love and joy it can't help but ooze out all over the place. Pure perfection! Beautiful big sunny images - they must be thrilled with these! 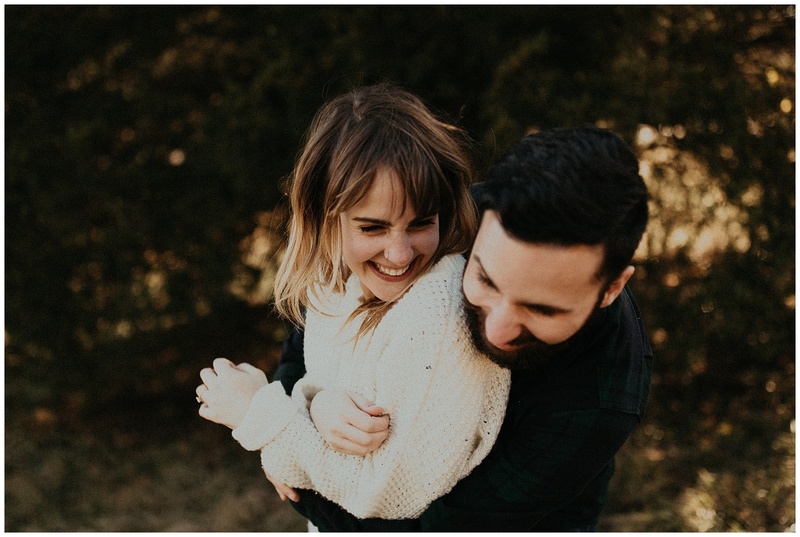 AS always, way to knock it ouf of the park on this couples session! High 5! Goals. Yessir. 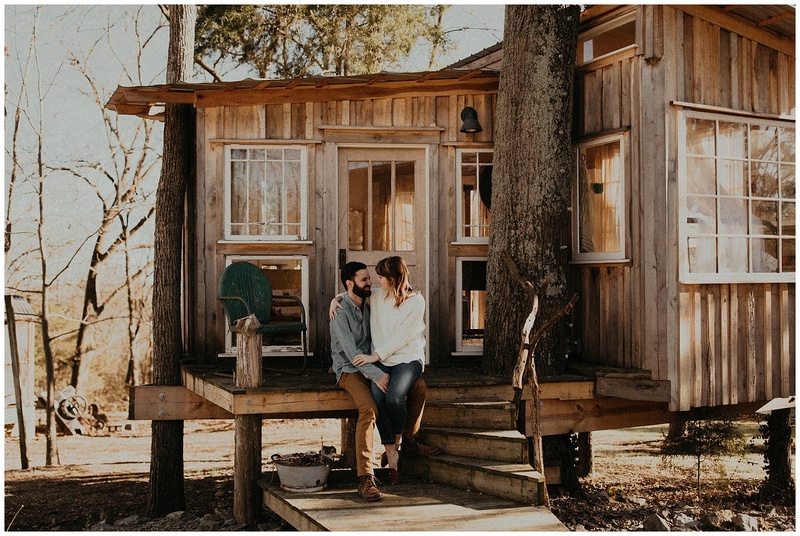 this is the cutest tiny house, laughing couple's session i have ever seen. 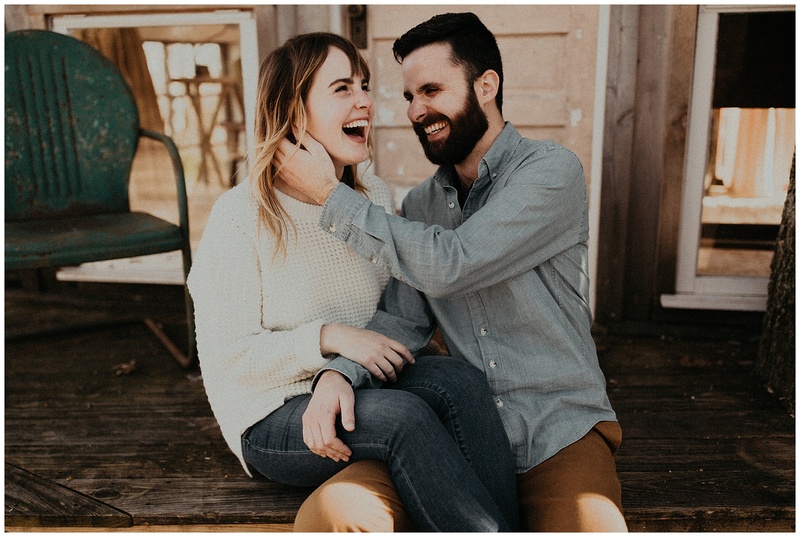 Nashville lovers are lucky to have you two, cody + allison! 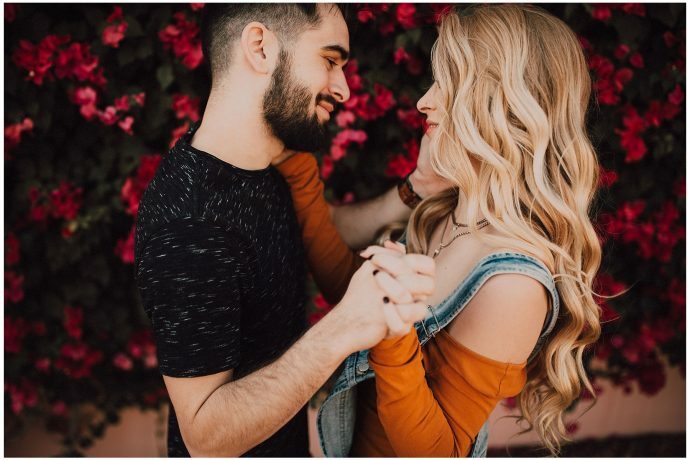 Such beautiful and genuine engagement photos! 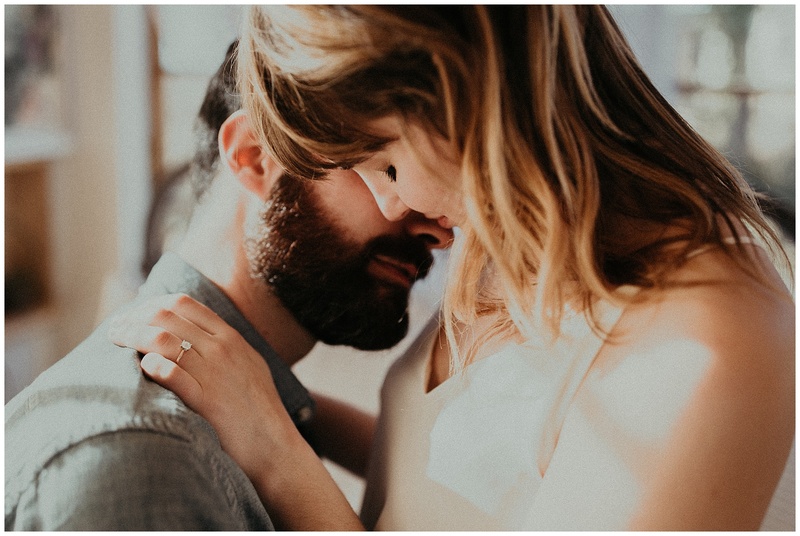 I love engagement sessions done in the couple's house. They are so crazy cute together! 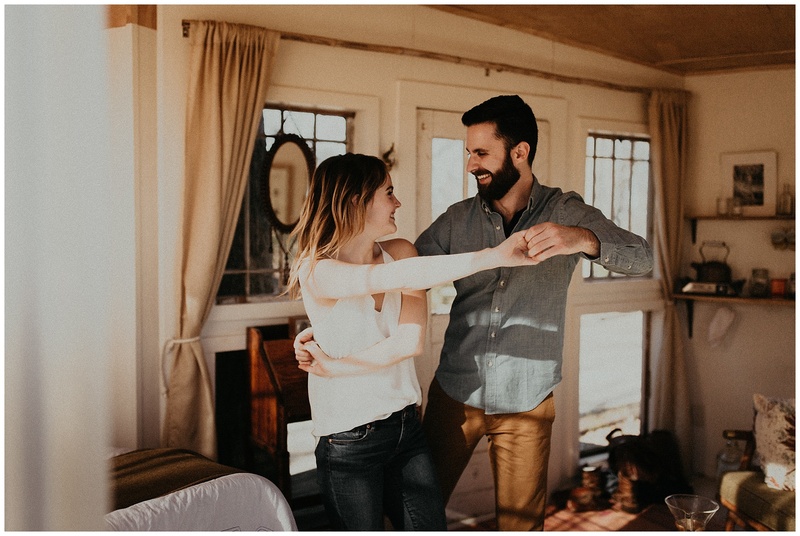 I love all the dancing and the laughter and that room. So gorgeous!